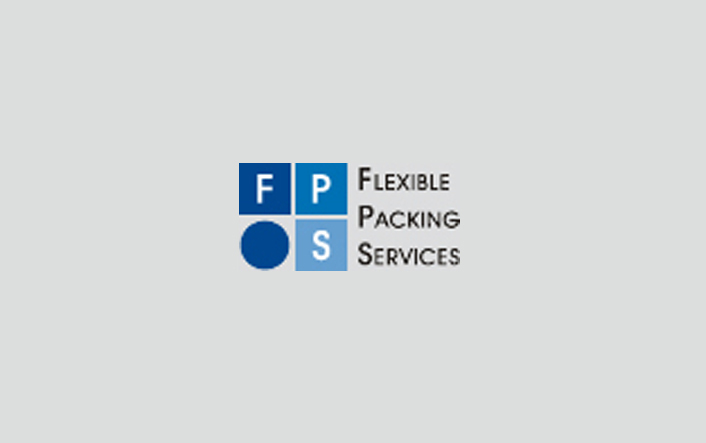 NSI Projects have recently finished a project for another happy customer, Flexible Packaging Services. The customer was moving to a new unit as their business expanded. Being in the food packaging industry they required a system of partitioning which would look and stay clean. This is where the projects team were able to help as NSI’s double skin steel partitioning has a wipe clean surface of powder coated finish. This demountable steel metal partition wall was the choice as it provides flexibility in the future, the whole installation being able to change layout. As the unit was empty, the movable steel partitions were able to form offices, machine rooms, staff changing rooms and a canteen area. NSI’s attention to detail in terms of top capping and cutting around services were well executed, providing a great finish to the partitioning project. The customer’s choice of colour for the Troax steel partition system was ivory which meant the installation had a bright and clean feel. NSI Catalogue is a leading UK industrial supplier and workplace equipment company with over 20,000 items. NSI Projects have over 30 years experience in delivering great projects in racking and shelving, mezzanine floors for office or storage, automated equipment storage system, steel shelving, warehouse storage racking system, industrial steel partition / commercial interiors.